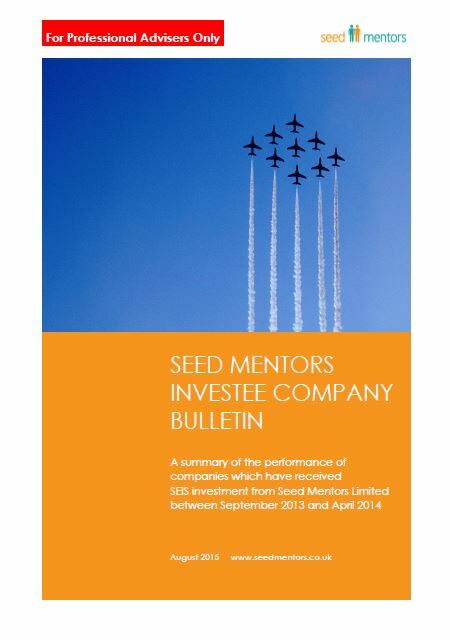 This document was prepared by Seed Mentors who are not FCA regulated. Kuber Ventures does not verify any of the information contained herein and the contents do not constitute advice. All readers must seek professional advice before making any investment decisions.